Student participation in our Community Service Learning Program seeks to instill in our students a sense of purpose, responsibility and personal commitment to life-long service. Our programs offer students the opportunity to make a significant difference in the lives of others, both at home and abroad. Students will demonstrate a commitment to social justice and equity; embrace and respect diversity; develop concern for the environment and sustainable development, and cultivate a sense of empathy and compassion for all sentient beings. In April 2015, 22 Keystone students and two teachers journeyed to Kathmandu, Nepal, in order to volunteer in two local communities. Two weeks after our return to Beijing, a devastating earthquake destroyed areas in which our students had worked and visited. The students who had participated in the trip demanded that we return to Nepal in the spring of 2016 to support the earthquake relief efforts. In April 2016, Keystone students and teachers will return to Kathmandu. 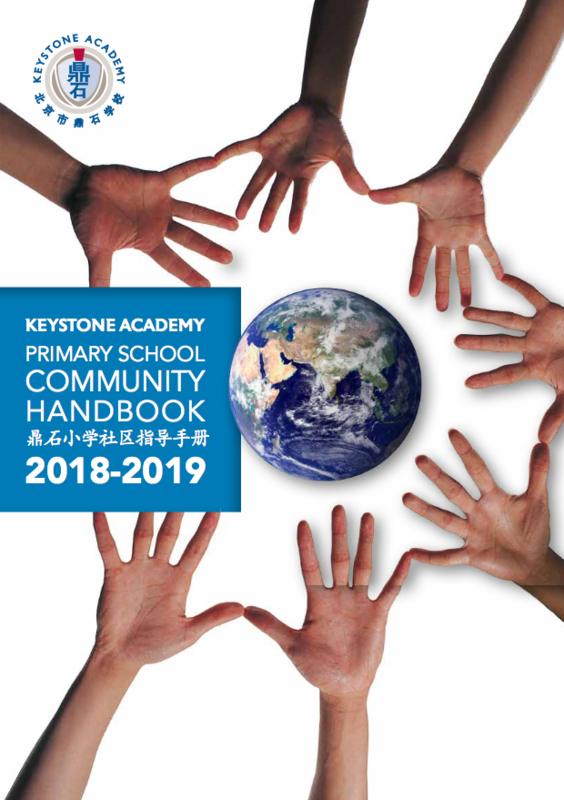 Keystone students may also elect to join other global service trips this coming spring, such as to an elephant sanctuary in Thailand, a housing project with Habitat for Humanity, or continue the work they started last year at a school for migrant children in Hunan Province. Please click here to read a message from Director of Residential Life and Global Initiatives, Juli James. Click here for photos.